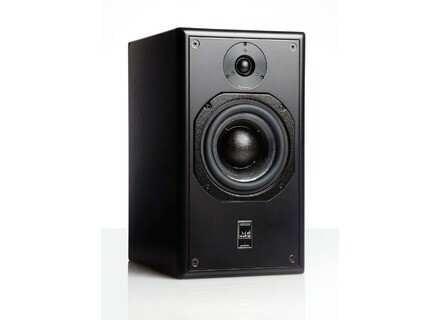 SCM20ASL Pro mkII, Active Monitor from ATC. 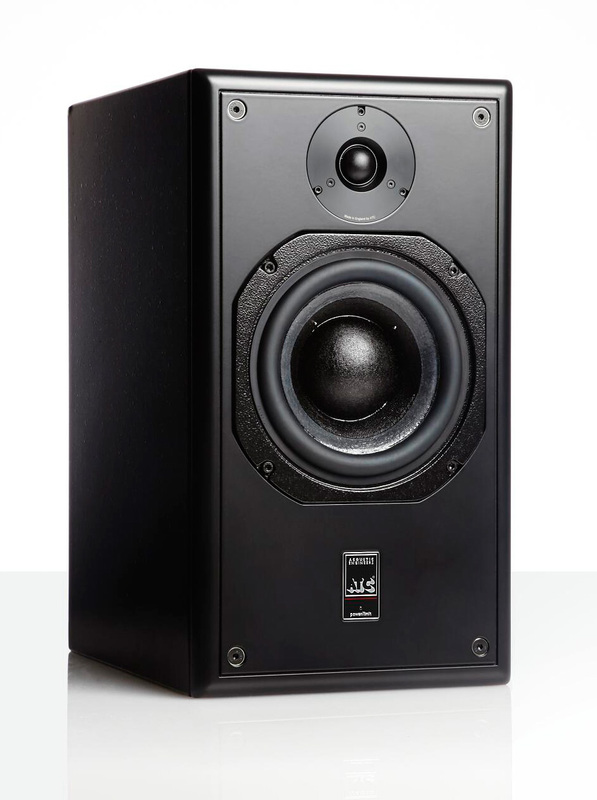 ATC is attending Musikmesse until tonight where they are introducing version mkII of their SCM20ASL Pro two-way active monitors. Technical details of this upgrade are still to be communicated, but ATC announced that the SCM20ASL mkII features new amplifiers that are supposed to improve by -10dB the THD of both high and low amps. ATC also installed on these monitors the new SH25-76S tweeter (the big brother of the SH25-76) and the design of the monitor has been modified. The AT SCM20ASL mkII should be available in May 2014. [Musikmesse][VIDEO] Soundcraft Vi3000 mixer Soundcraft also debuts its new Vi3000 digital mixing console in Frankfurt, so we went to see it at Musikmesse 2014.